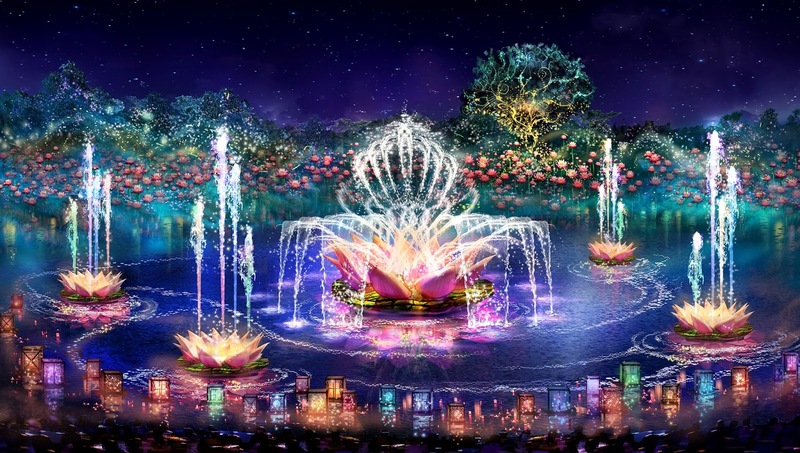 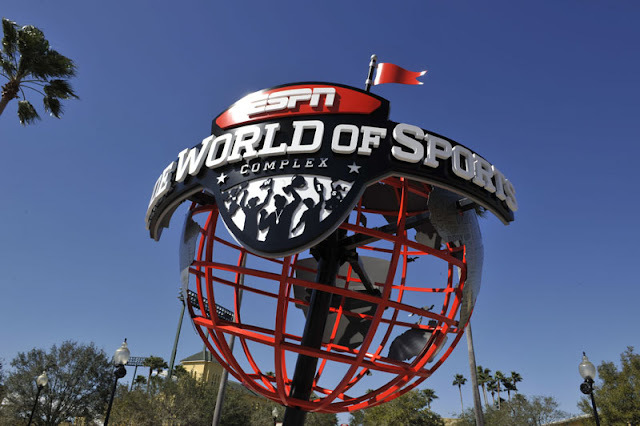 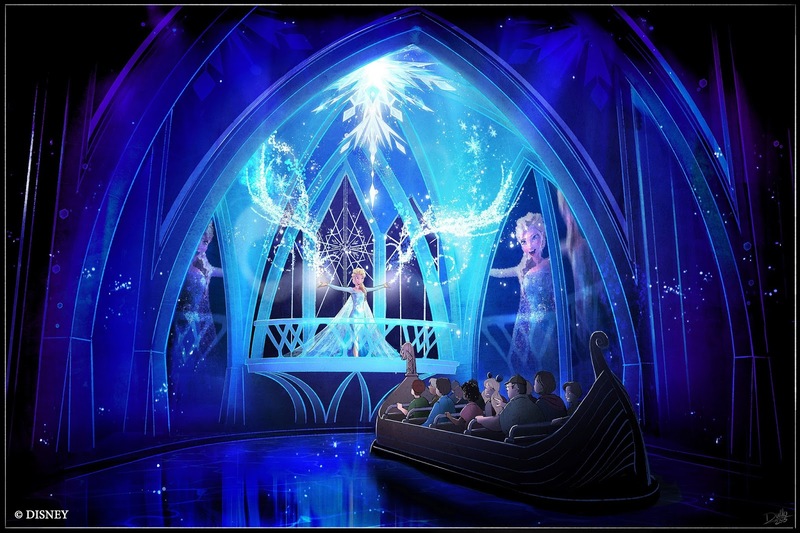 2016 is shaping up to be truly unforgettable for guests at Walt Disney World Resort with the debut of new attractions and stunning shows, delectable new dining options, signature shopping locations and returning guest-favorite annual events. 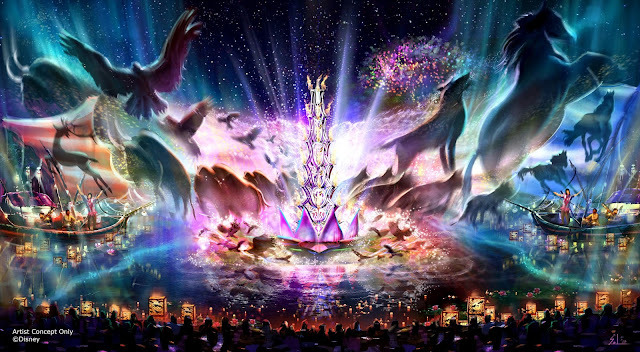 Starting Jan. 5, Disney’s Hollywood Studios will launch its latest Star Wars-inspired experience with the addition of the “Symphony in the Stars: A Galactic Spectacular Dessert Party.” As the enthralling fireworks show lights up the sky, guests can enjoy out-of-this-world desserts and specialty drinks in this separate ticket offering until March 19. 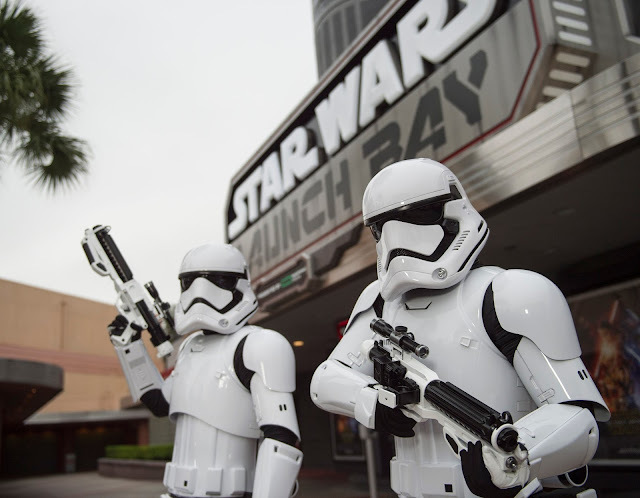 This experience complements all of the other new ways to experience Star Wars in the park, including Star Wars Launch Bay, which takes guests into the Star Wars saga, including the newest movie adventure, Star Wars: The Force Awakens, with special exhibits and peeks behind-the-scenes, special merchandise and opportunities to encounter Chewbacca and Darth Vader. This new, themed restaurant opens in December 2015 and gives guests the chance to experience “World Famous Jungle Cuisine” in one of several unique dining rooms, including a crew mess hall and a once-hidden secret meeting room of the famed Society of Explorers and Adventurers. The restaurant is staffed by friendly Jungle Cruise Skippers, known for their clever jokes. 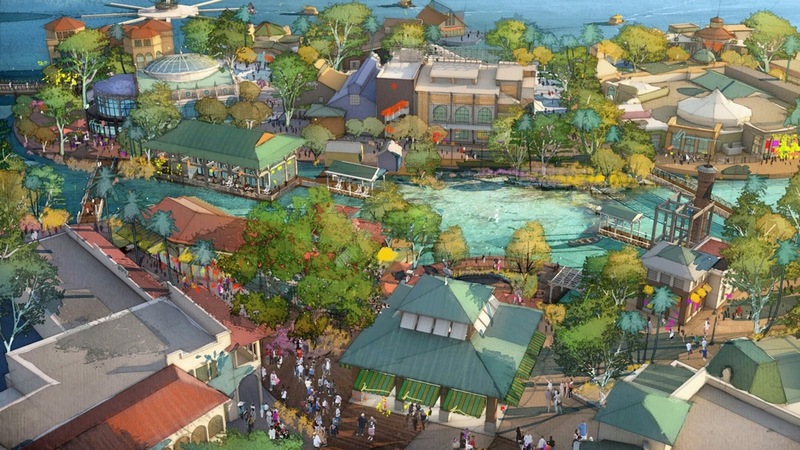 As Disney Springs nears completion with the opening of Town Center, 2016 will bring some new, must-do retail shops to Disney Springs, including Edward Beiner, Lilly Pulitzer, L’Occitane en Provence, PANDORA, Tommy Bahama, UGG, UNIQLO and Zara. 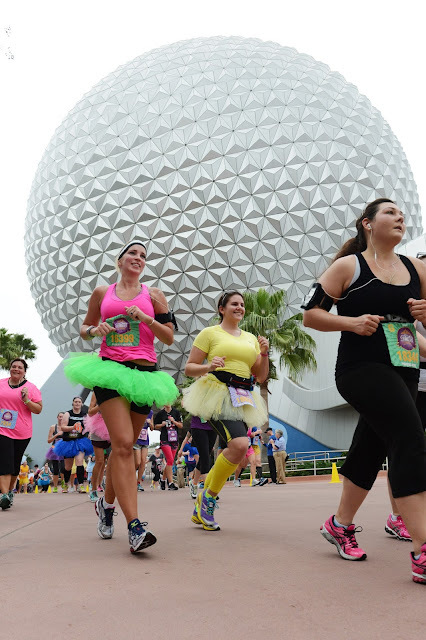 Guests visiting early in 2016 can take advantage of a special Disney resort hotels offer for stays most nights Jan. 2 – April 13 and save up to 25 percent on rooms at select Disney resort hotels. 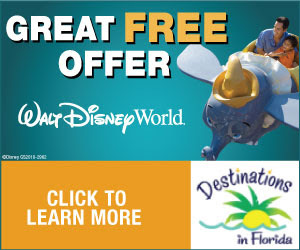 Guests can book the offer by visiting DisneyWorld.com/special-offers or by calling (407) 939-7709. Epcot will be in full bloom this spring when the Epcot International Flower & Garden Festival, with its colorful topiaries and dozens of Outdoor Kitchens, returns for 90 days starting March 2 through May 15, the longest the festival has ever run. 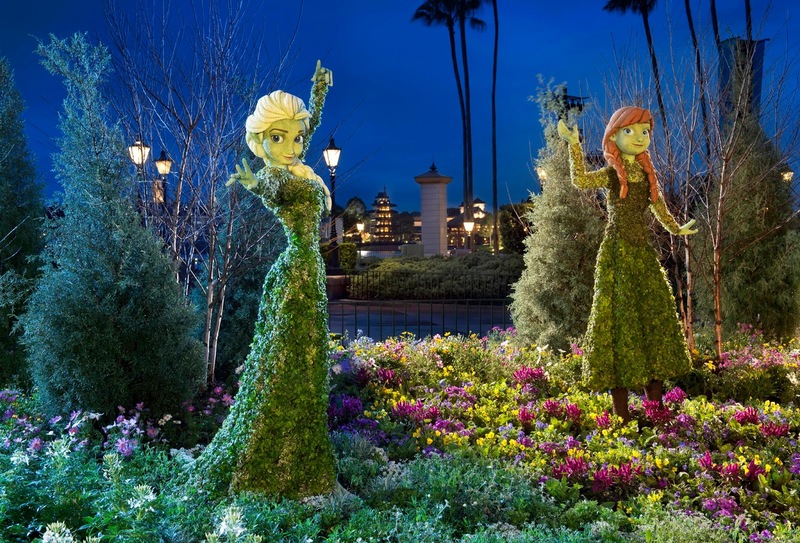 And, more fun grows at Disney Springs with Raglan Road’s St. Patrick’s Day Festival March 17. 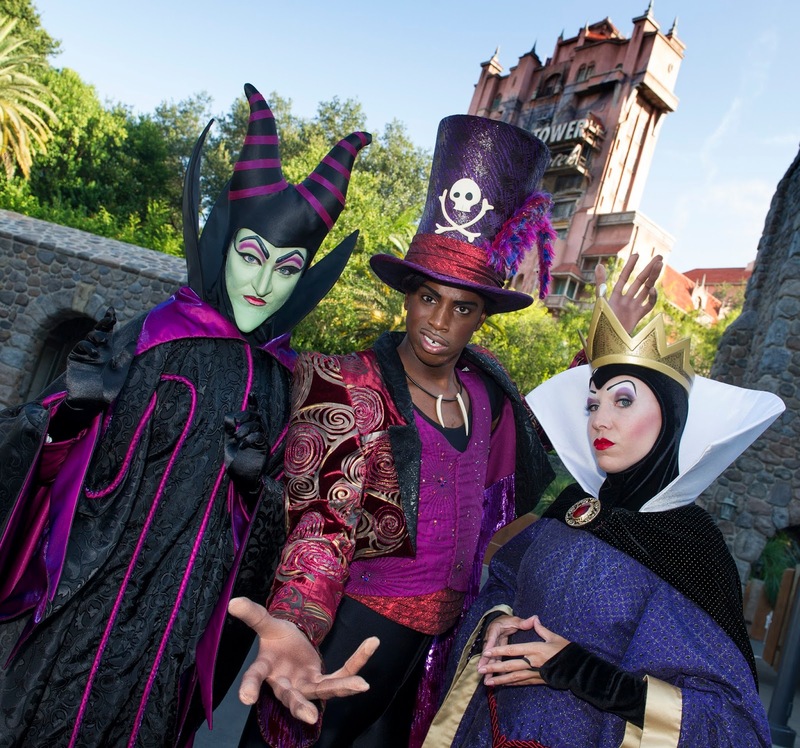 Grown-up guests can party with the Disney Villains in a soiree led by Dr. Facilier from Disney’s “The Princess and the Frog” at the new Club Villain at Disney’s Hollywood Studios. The fun starts Jan. 16 and is a separate ticket event. 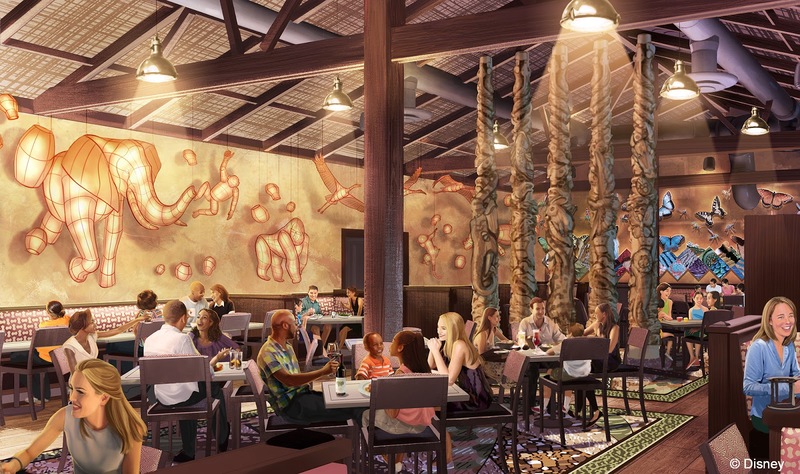 Tickets to Club Villain can be purchased for $99 per person, tax and gratuity included. 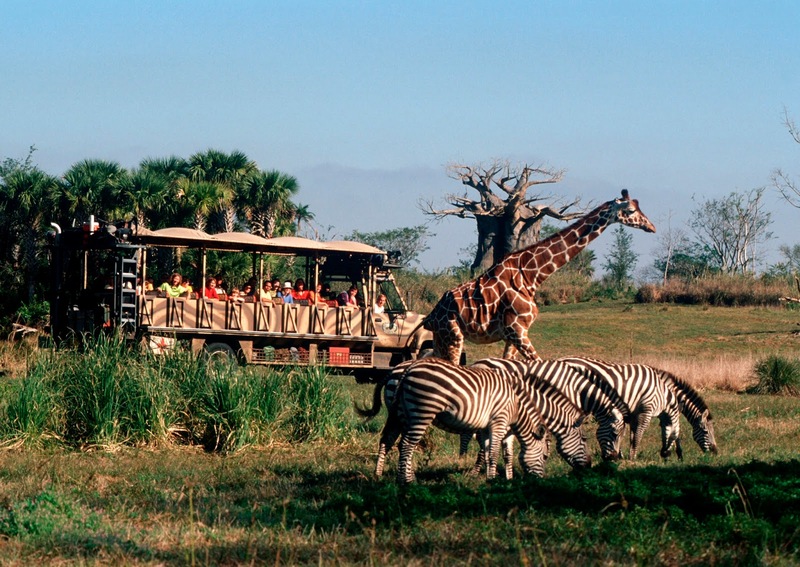 Reservations can be made online at DisneyWorld.com, or by calling (407) 939-3463. 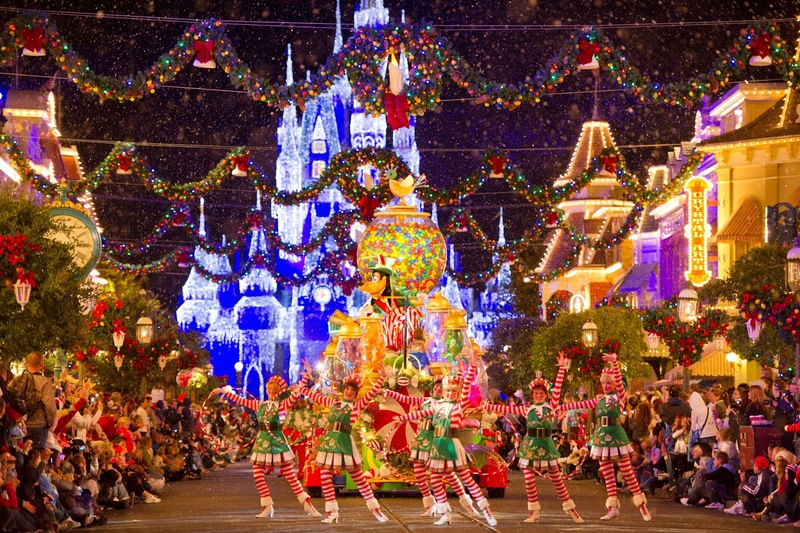 A new year means the return of festive fall events, including The Epcot International Food & Wine Festival, Mickey’s Not-So-Scary Halloween Party, Mickey’s Very Merry Christmas Party, and more.